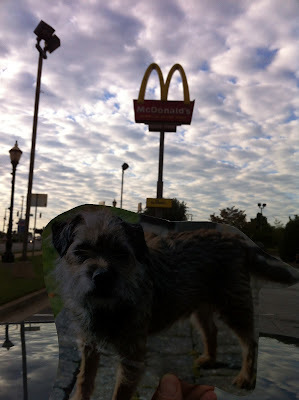 ....here we is at the Pee & Oh! 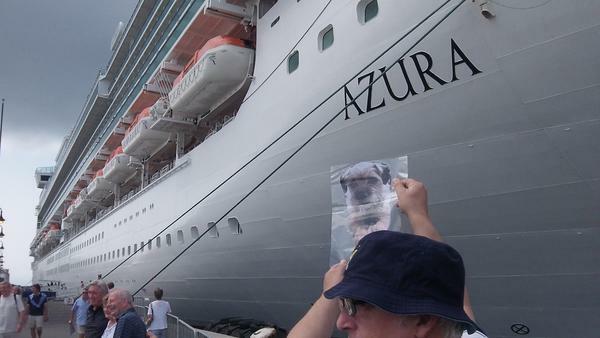 ship Azura....all a-border!! ....dinin at the Captain's table....you haz sossage? 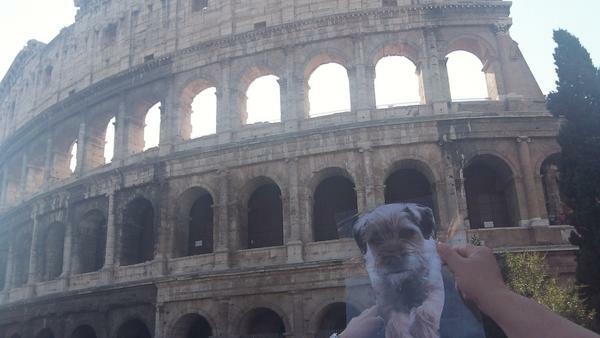 ...when in Rome.....all hail the Emperor of Travel!! ....ere we are in Pizza....no sign of local delicasee...just wonky towers..
...finally....bacon, two eggs, pancakes, coffee....and wotever you want! 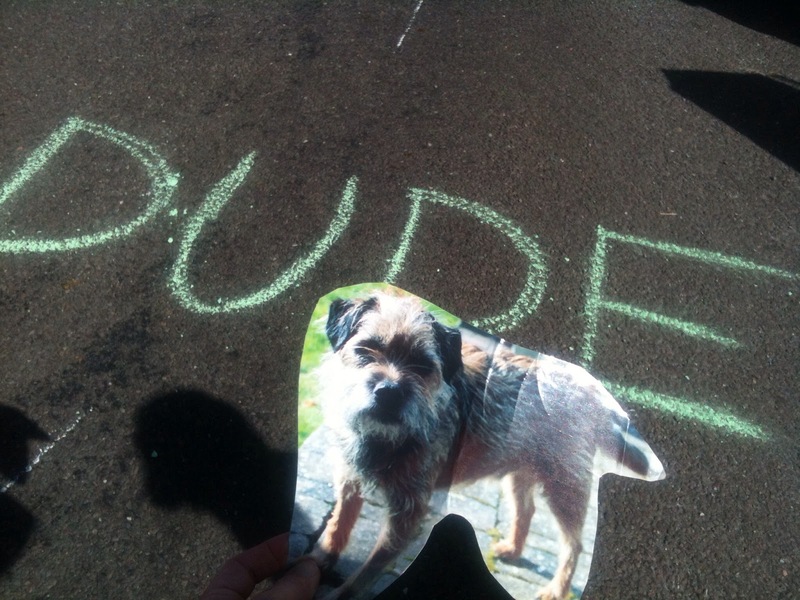 hEy dEr pAL! 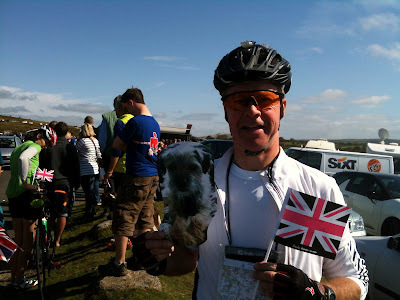 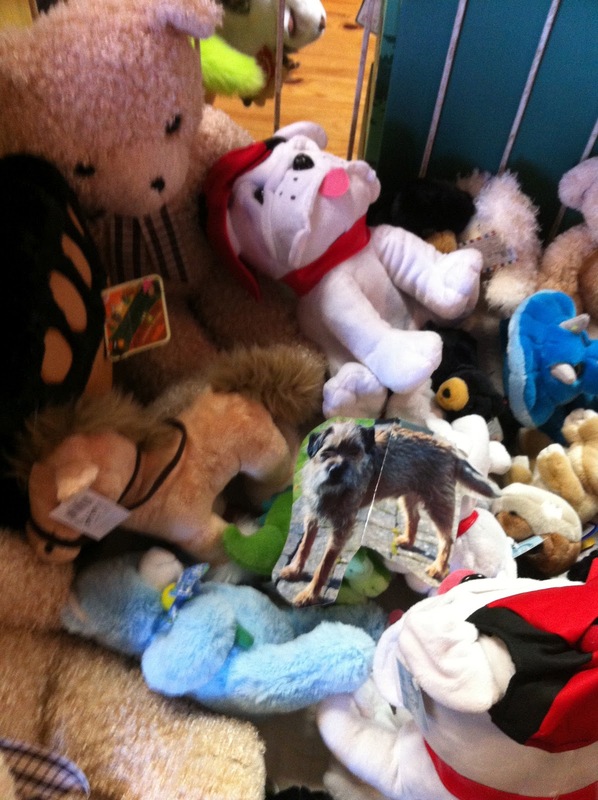 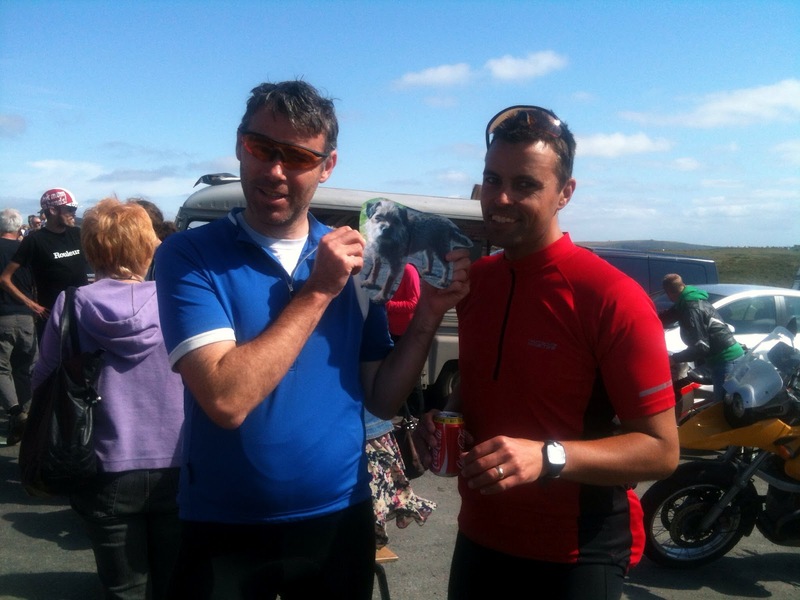 *waves* i dUs wAnT tO sAy iT wAs a pLeAsUrE tO bE pArT oF sUcH a wOrThy cAuSe. 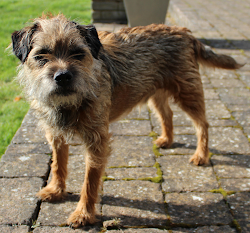 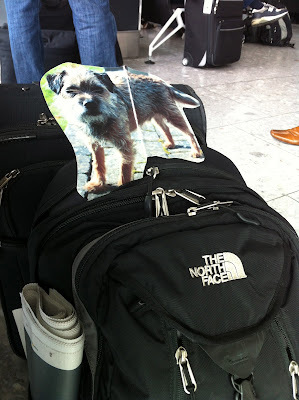 aLsO, mY bRoThEr bUnNeRs wOuLd bE vErY hOnOuReD dAT yOO diD dA lAsT bLoGgy iN hiS mEmOrY tOo. 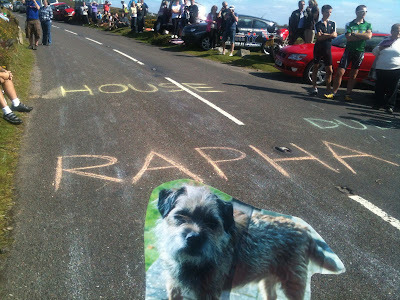 i kNoW hE wOuLd hAvE sAiD wEhAa! 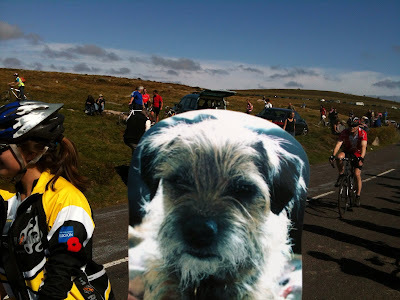 hUGs fRuM uS aLL tO yOO sWeEt pAL. 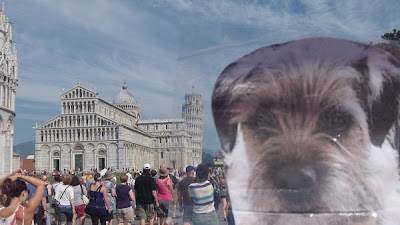 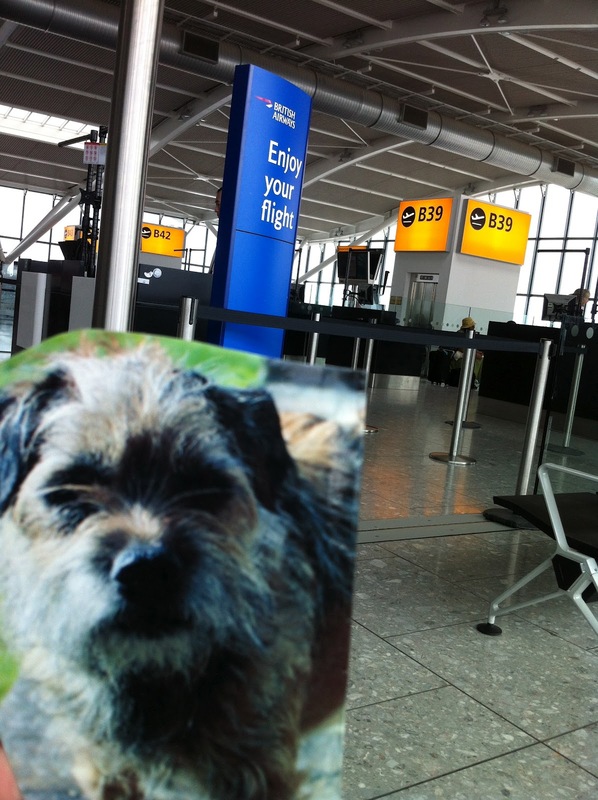 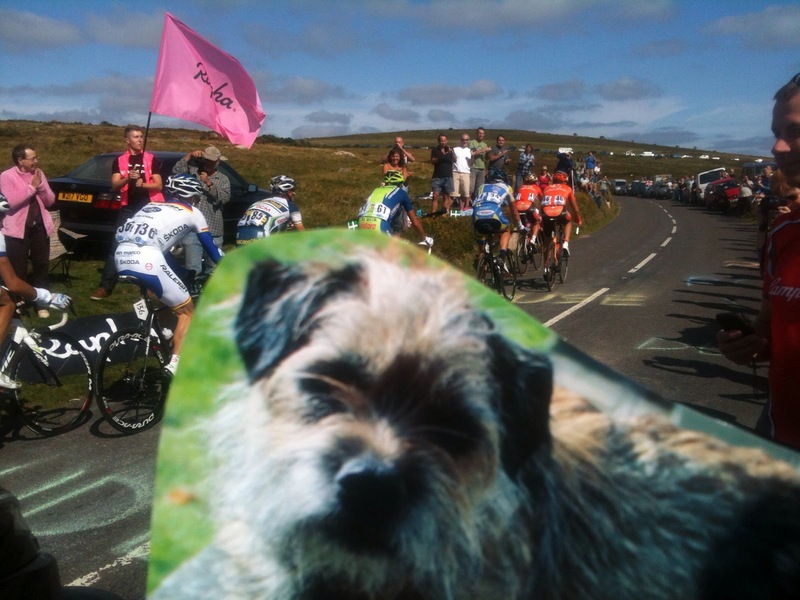 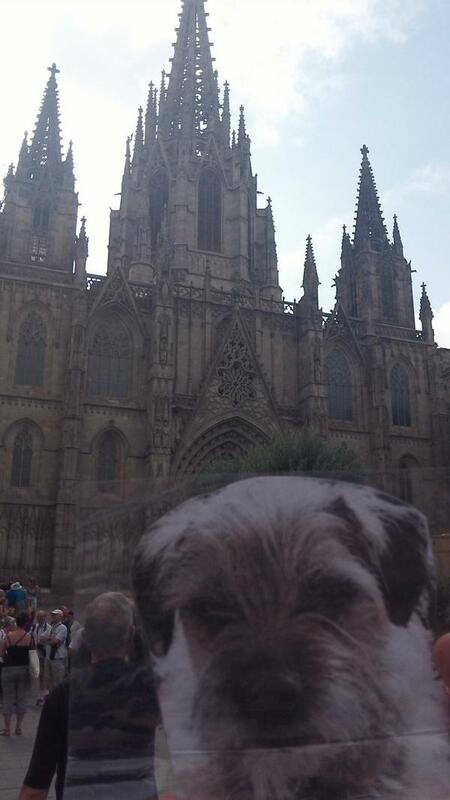 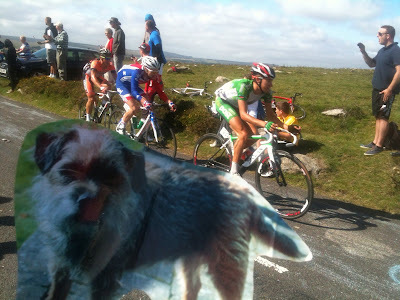 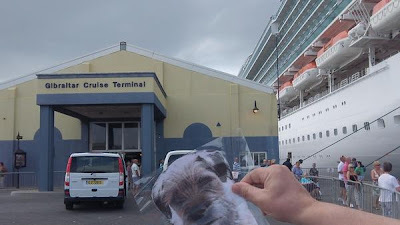 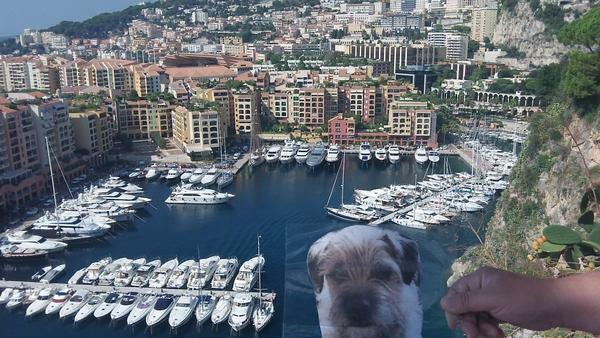 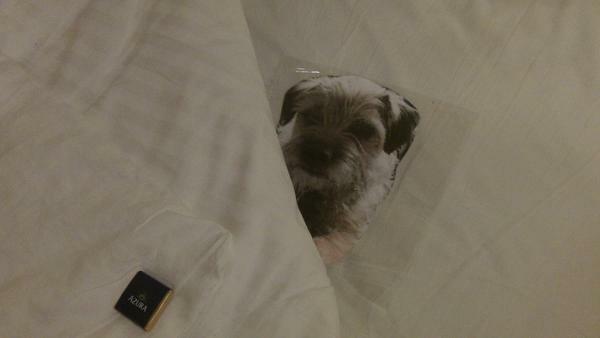 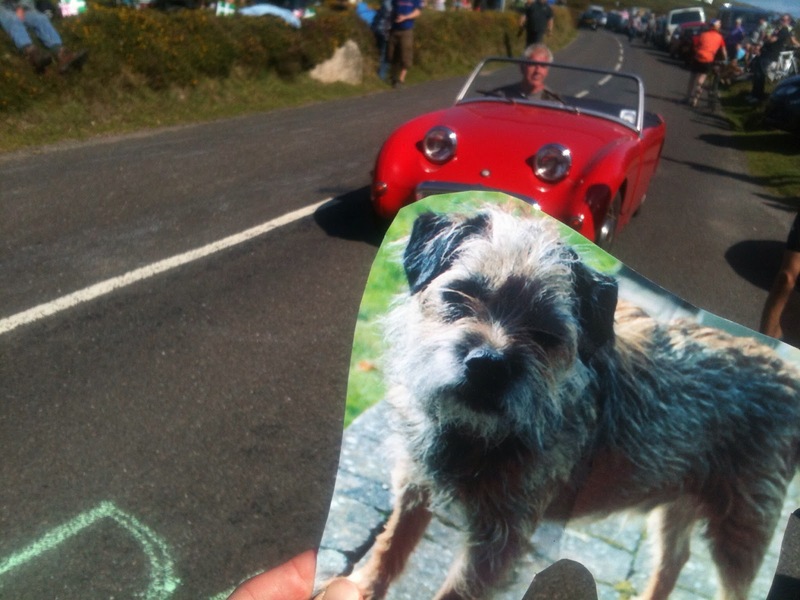 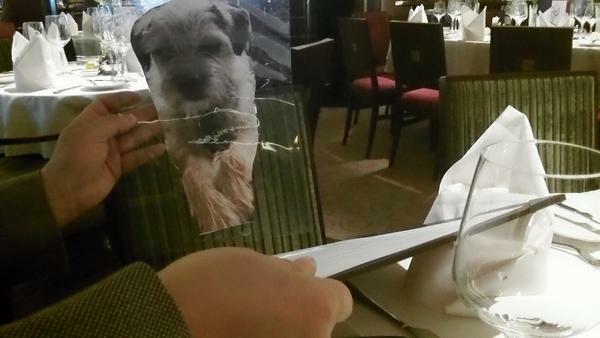 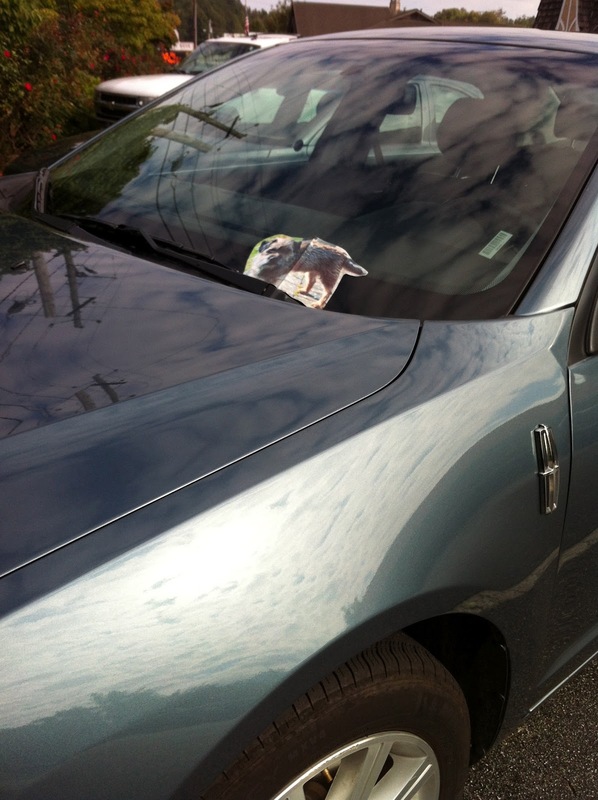 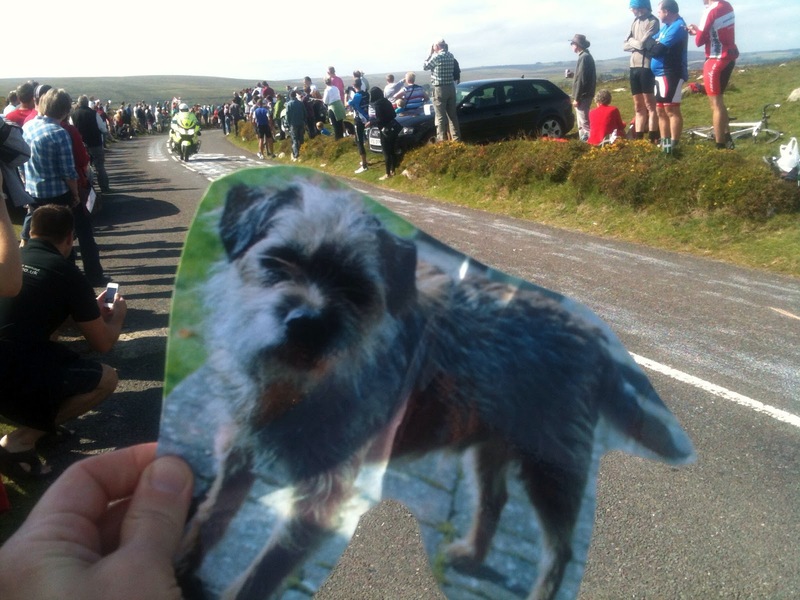 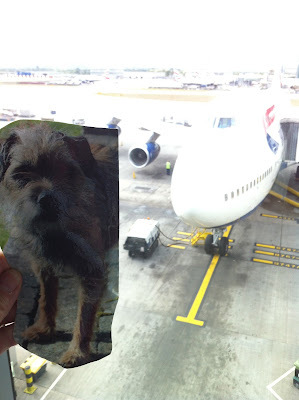 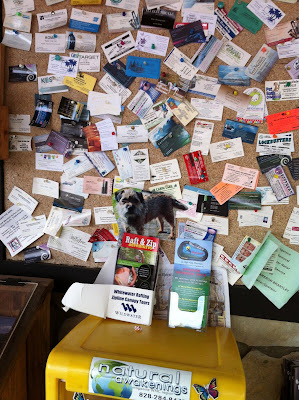 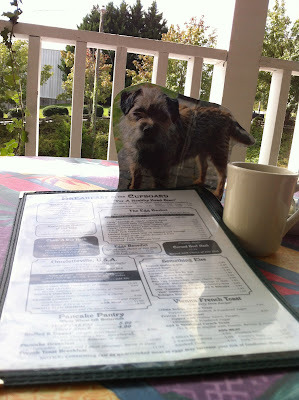 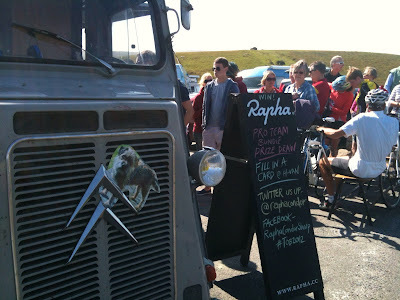 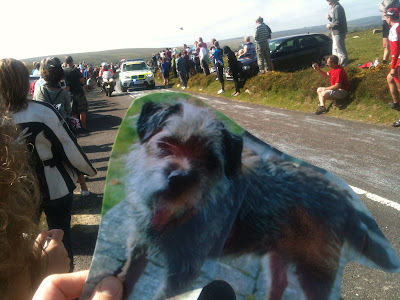 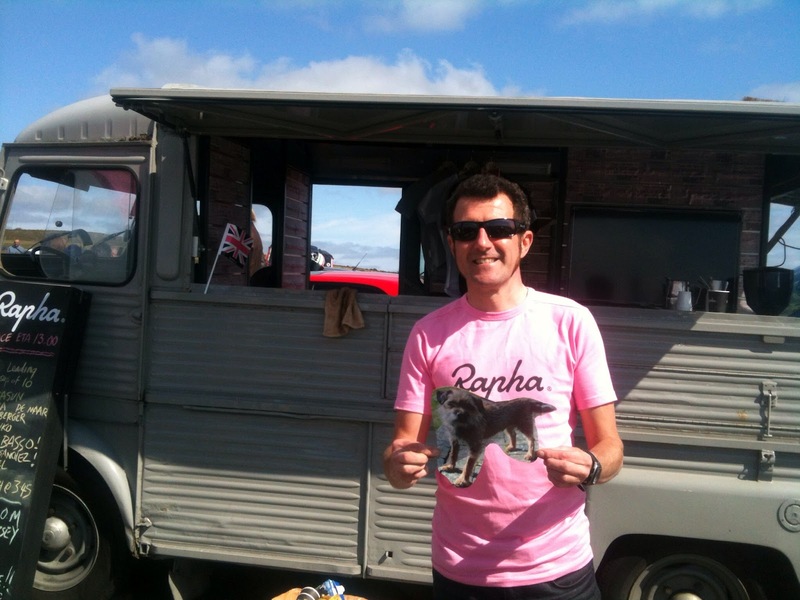 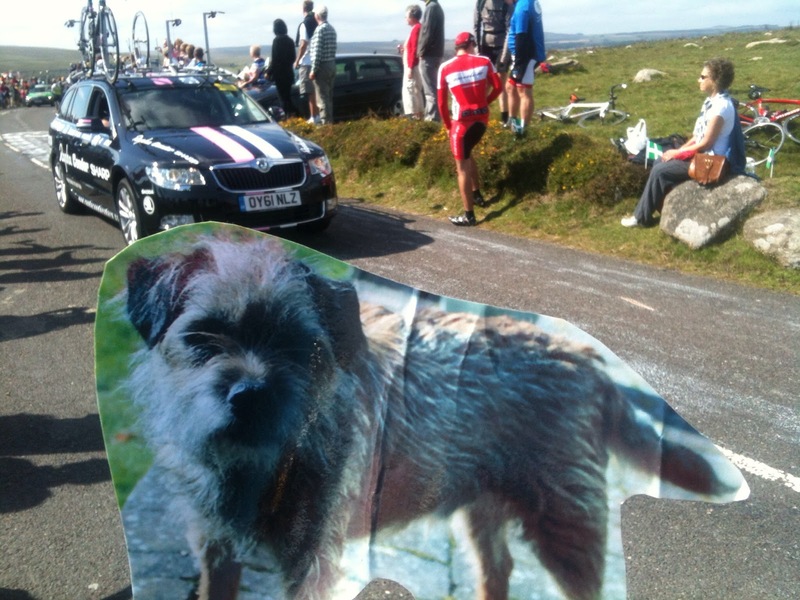 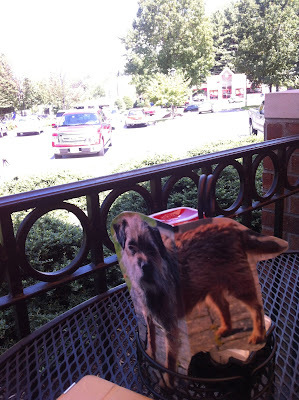 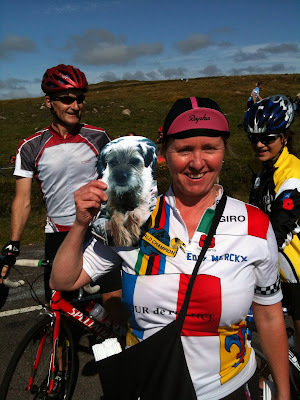 wE dUs sEe yOo nExT yEAr fOr mOrE fUn & #flatmarley aNtiCs aROuNd dA wOrLd!